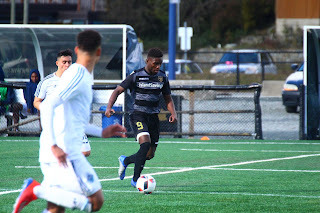 Shumbusho joins the Highlanders after having just completed his second year with the Thunderbirds. His 2018 UBC campaign saw the Thunderbirds capture their second-straight Canada West title, while the Burnaby Central Secondary grad finished with six goals and two assists for a run of 14 points in 13 matches. 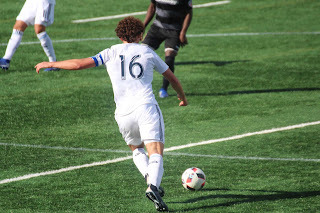 While his offensive numbers are notable, he brings a well-rounded game Niendorf’s squad. VICTORIA, B.C. 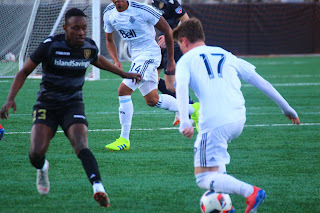 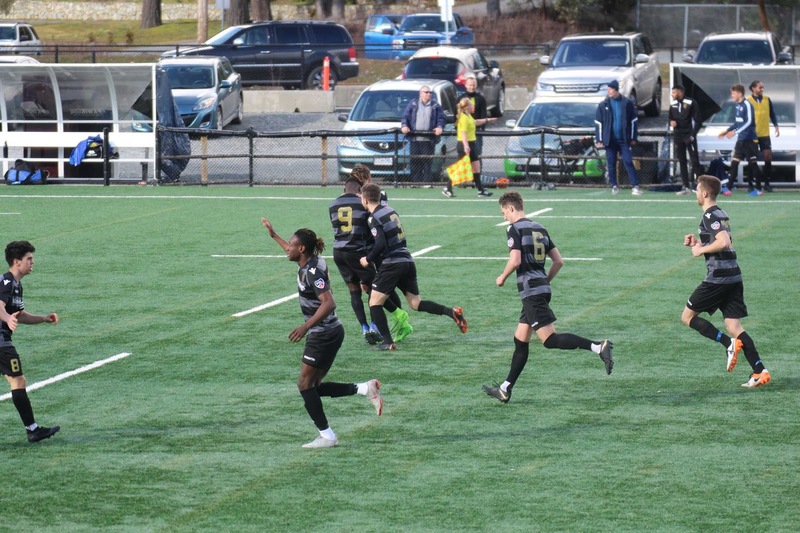 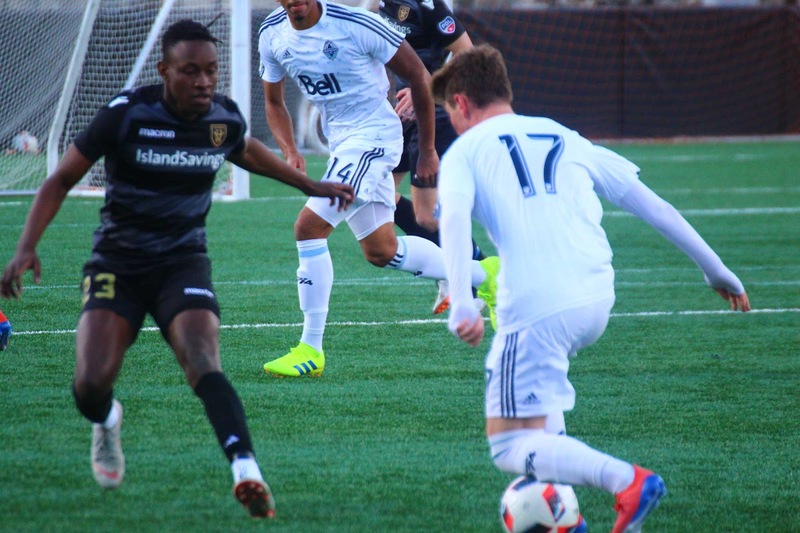 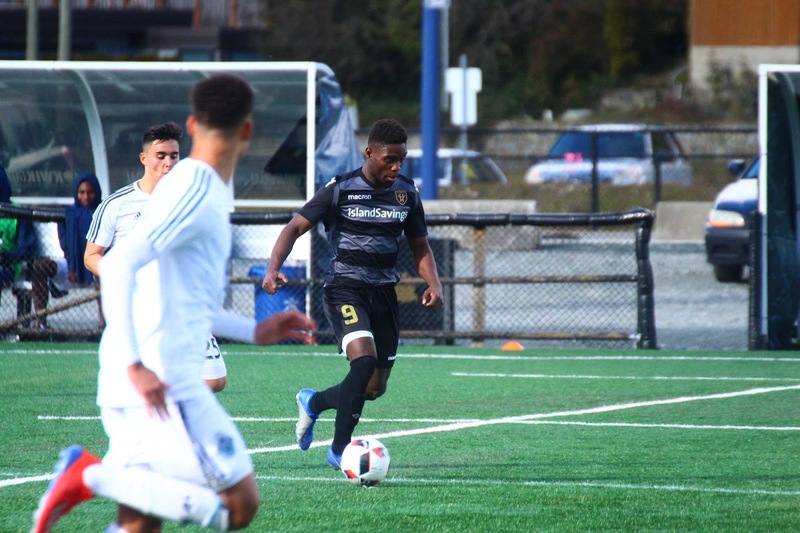 – The Highlanders are pleased to announce the first signing of 2019, Goteh Ntignee, pending USL League Two and BC Soccer approval. 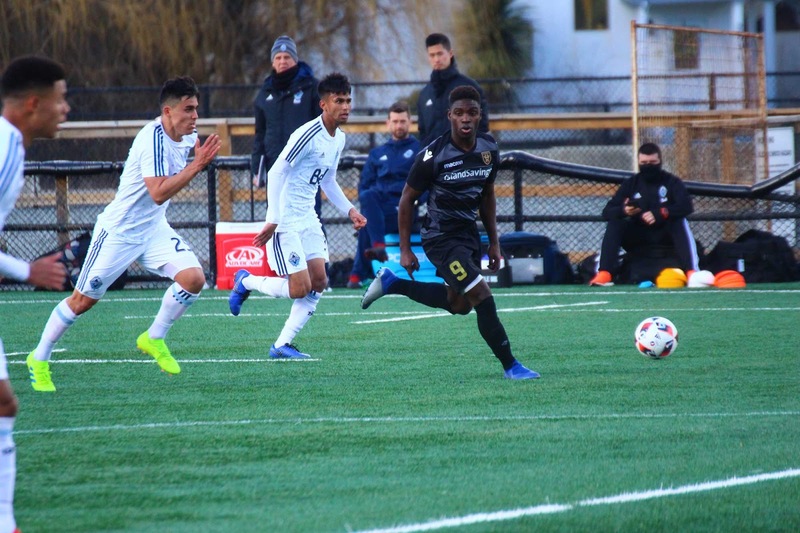 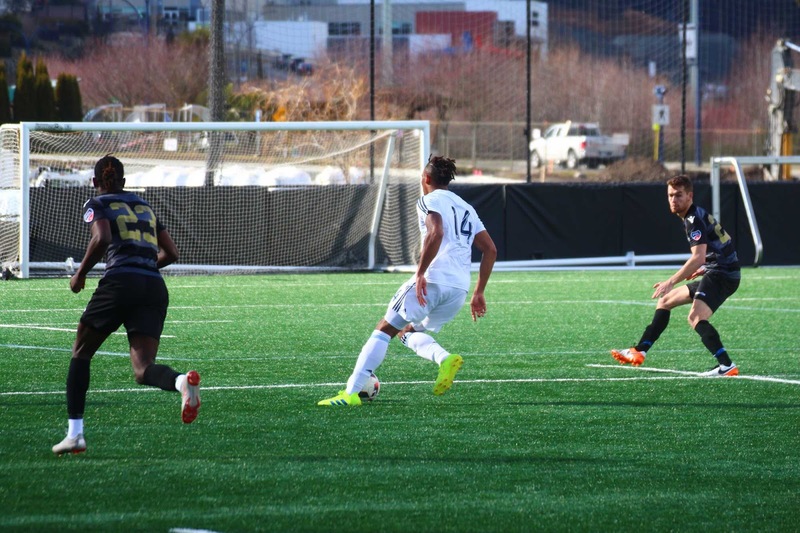 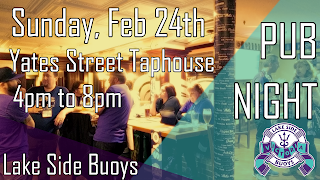 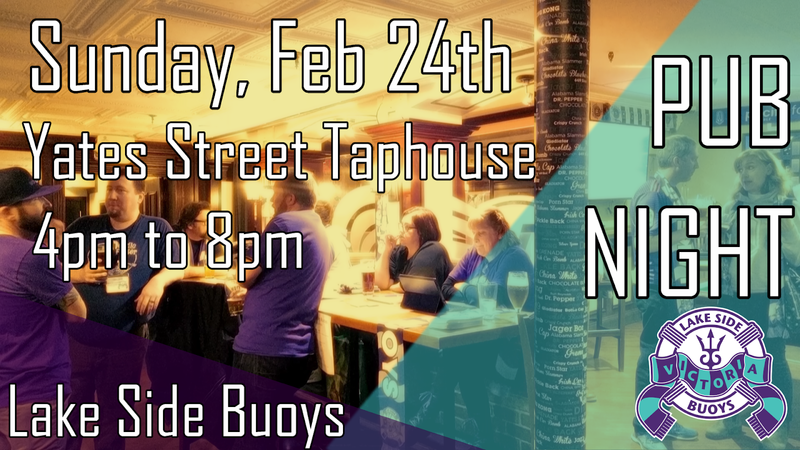 Ntignee, a forward, marks the first addition to Thomas Niendorf's 2019 USL League Two squad. 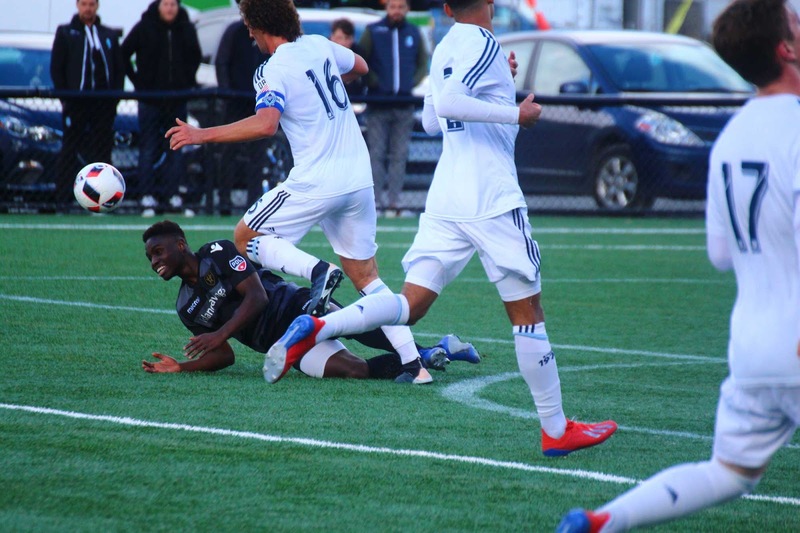 Ntignee's experience includes a spell with the Canadian Program, having been invited to participate in the U-15 National ID Camp in 2017. 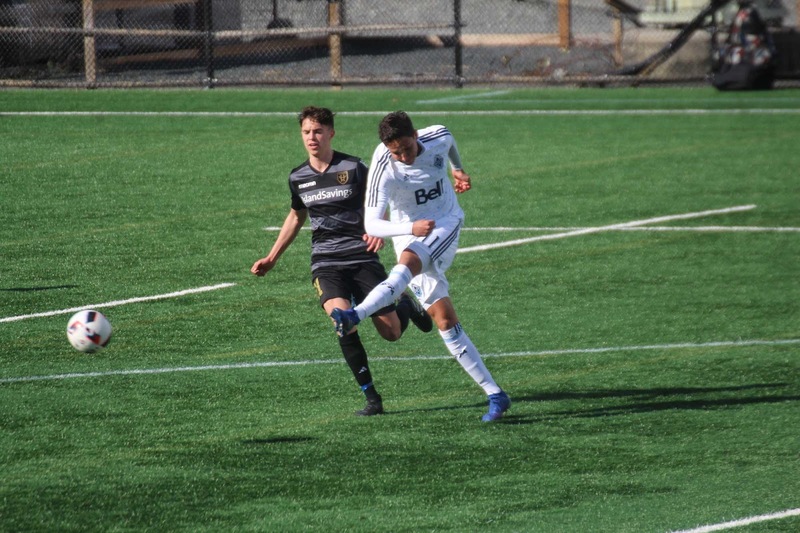 His time at the camp included the opportunity to be a part of the U-15 National Showcase as a part of the Canada U-15 select team. 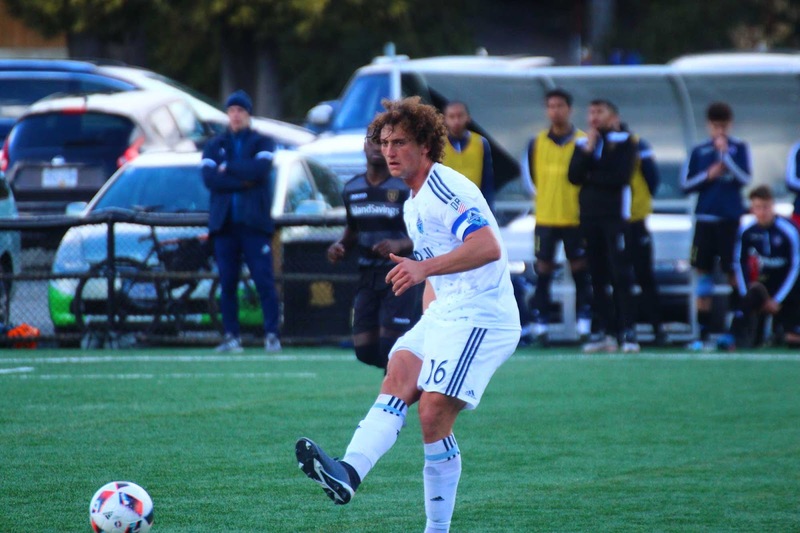 LSBTV stopped by Pacific FC's training camp to chat with Marcus Haber about life, soccer and the Island. 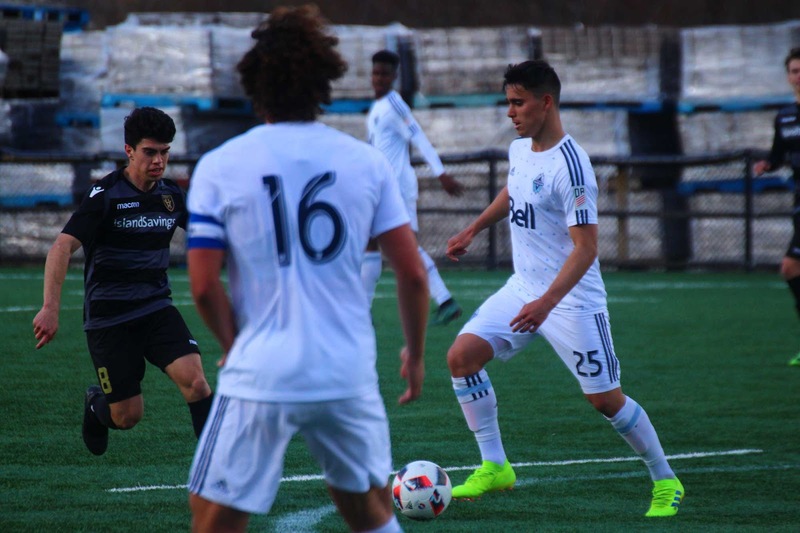 The Victoria Highlanders U18 Futures squad met the Whitecaps U23s at Westhills Stadium for a preseason friendly early today. 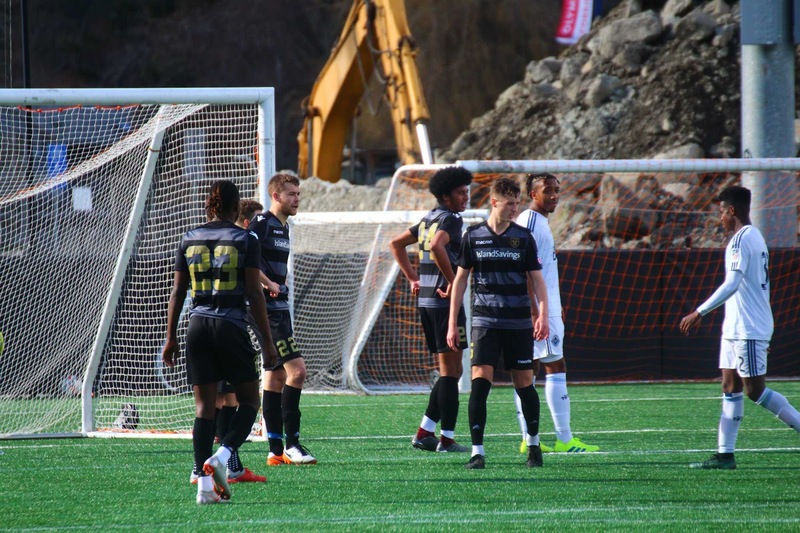 Amid the rubble of the massive stadium renovation project, the Highlanders managed to pull away with a decisive victory, scoring the only goal of the game in the final minutes despite a solid run of defending from the visiting Whitecaps. 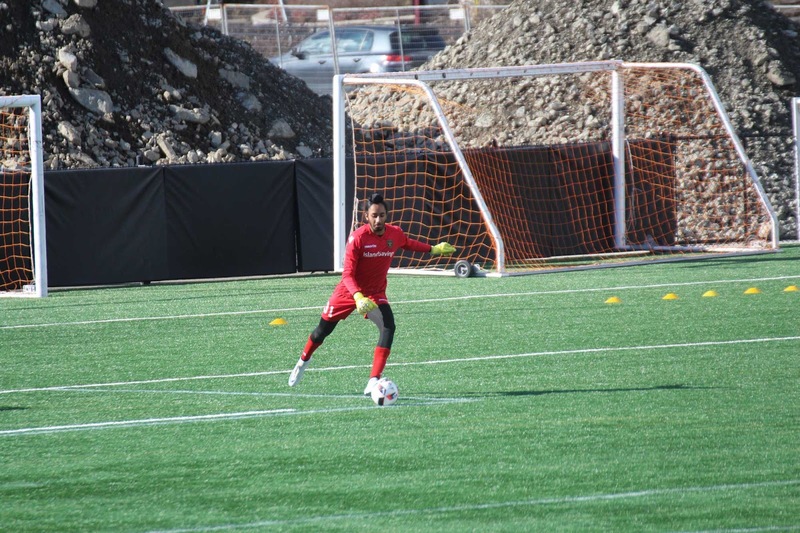 Pacific Football Club returns to training, Mar. 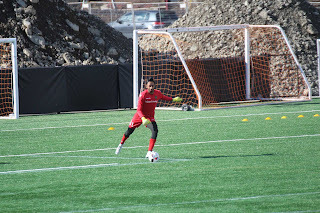 12 at Pacific Institute for Sports Excellence. 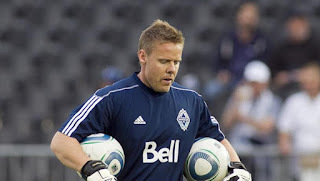 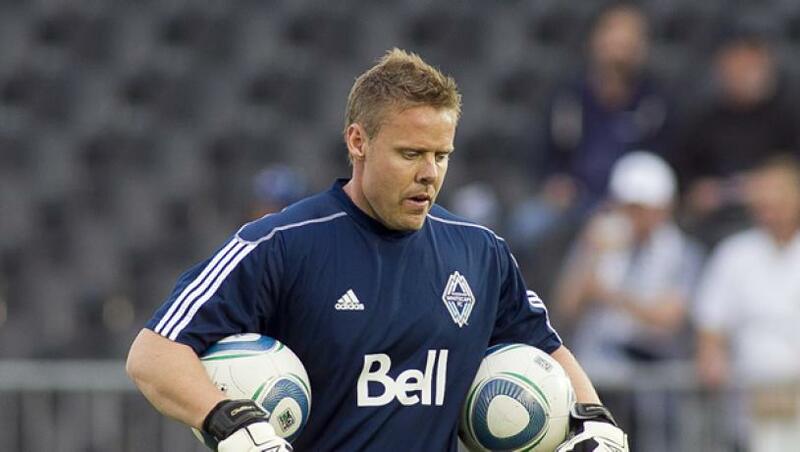 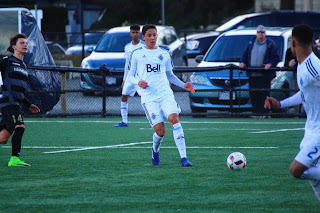 This week’s training will see the trio of Pacific’s UBC draft picks Thomas Gardner, Nick Fussell and Zach Verhoven, as well as a number of trialists joining training in an attempt to crack the club’s inaugural roster. Below is the week’s confirmed trialists. 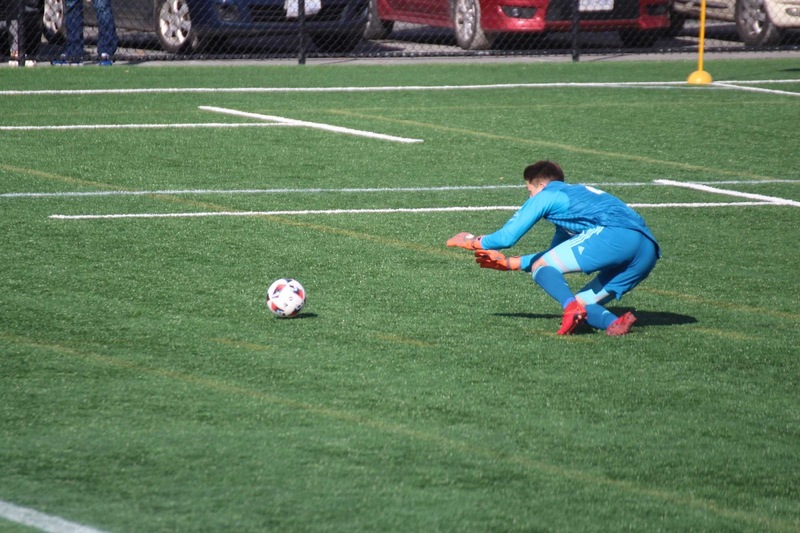 Please note that trialist appearances during training sessions will vary. 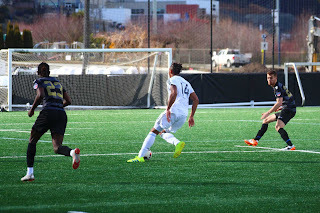 The 23-year-old forward was drafted 46th overall by San Jose in the 2019 MLS SuperDraft. 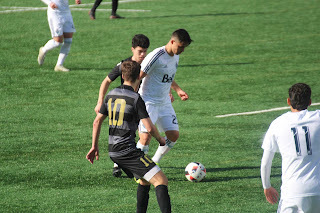 Camara comes from Simon Fraser University in British Columbia, Canada. Born in Guinea, Africa, Camara grew up in Montreal and is a Canadian citizen. In 2018, he was named United Soccer Coaches First Team All-American and the Great Northwest Athletic Conference Player of the Year. 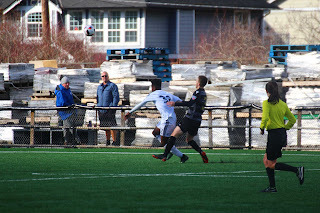 The towering centre back turned heads at the CPL Open Trials late last year, receiving an invite following the event. 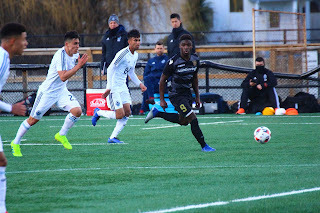 Island soccer fans will be familiar with his play, having made appearances with the Highlanders over the past two seasons. 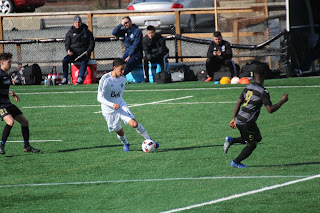 The midfielder captured the 2017 Canadian Collegiate Athletic Association (CCAA) Nationals and during the tournament, Takano was named Most Valuable Player. He was also a finalist for Sport BC’s College Athlete of the Year. McCurdy captured a championship with Bill Merriman’s Vancouver Island University Mariners in 2017. 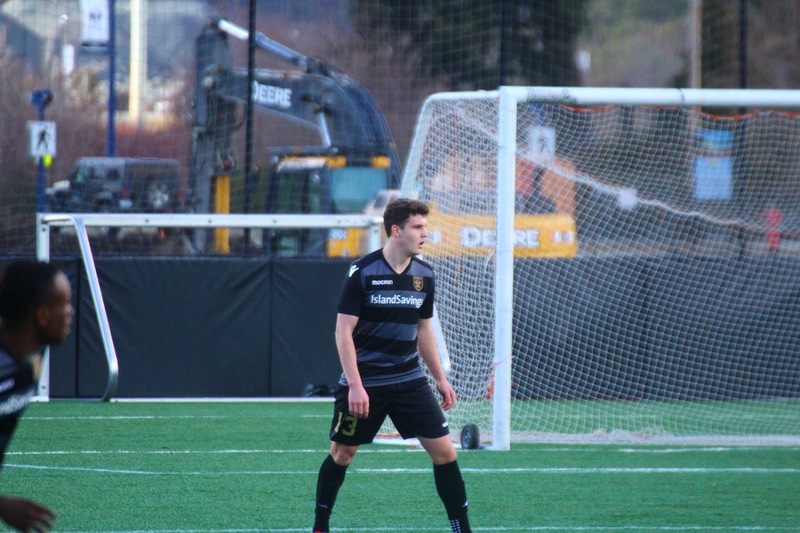 The Belfast native also paired up with fellow trialist Elie Gindo on the back line of the Highlanders in 2017, where he also served as captain. He was a member of League1 Ontario’s Kingston Clippers in 2016. 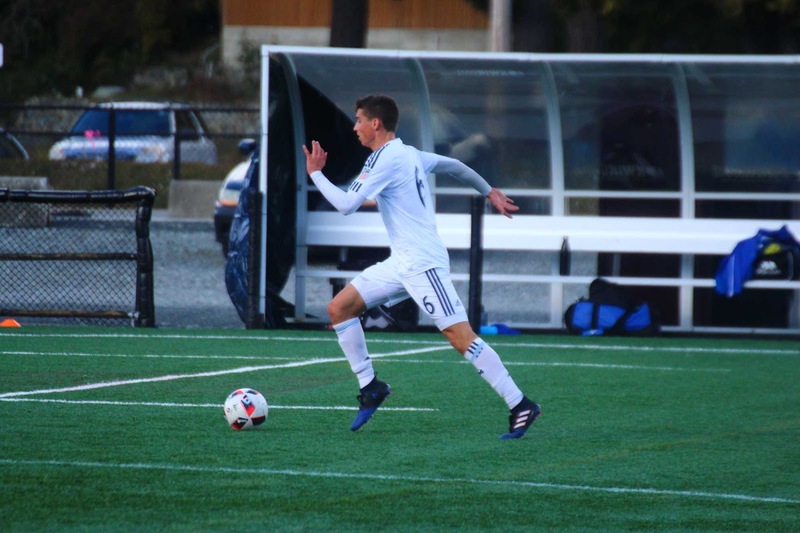 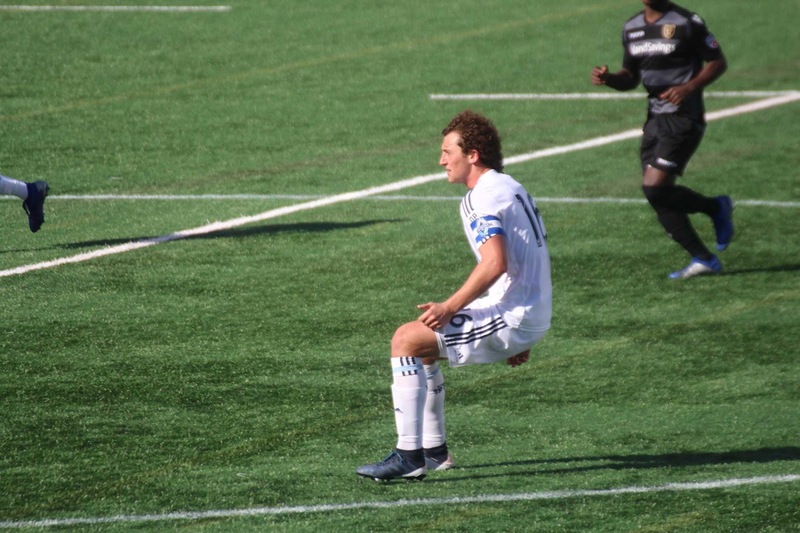 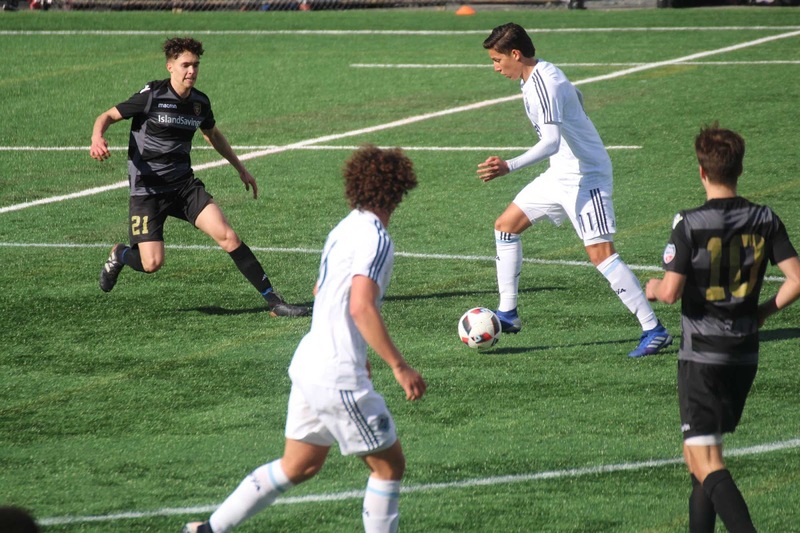 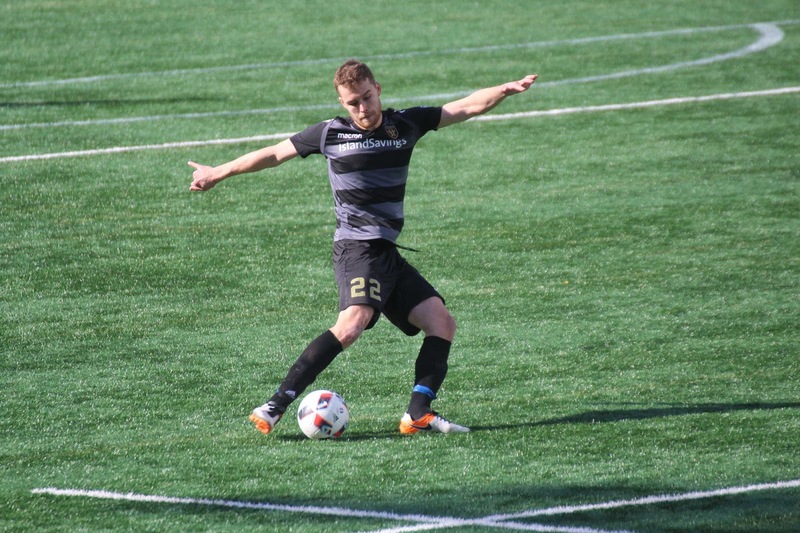 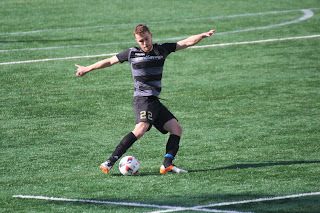 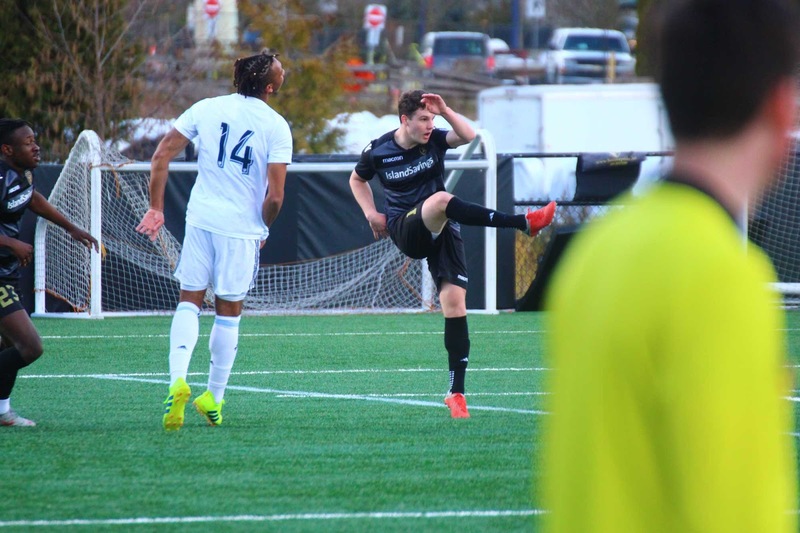 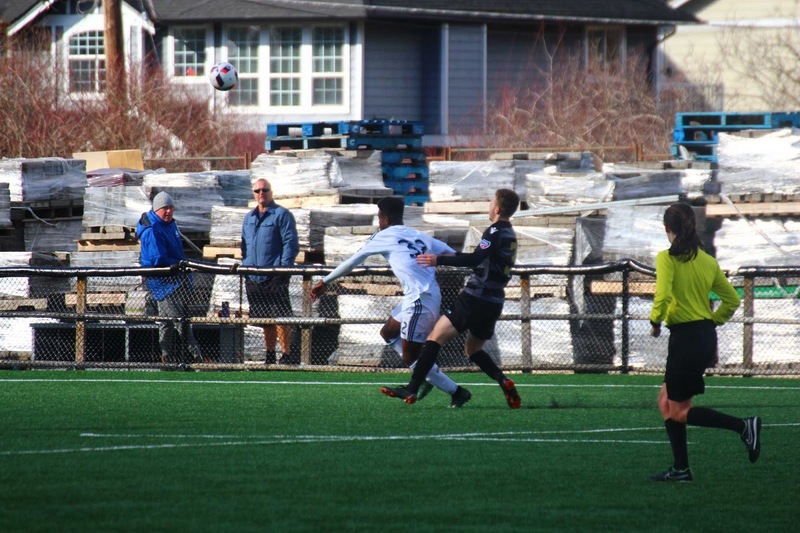 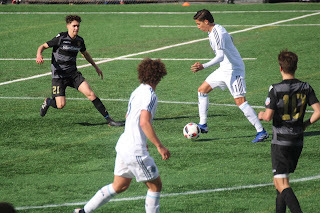 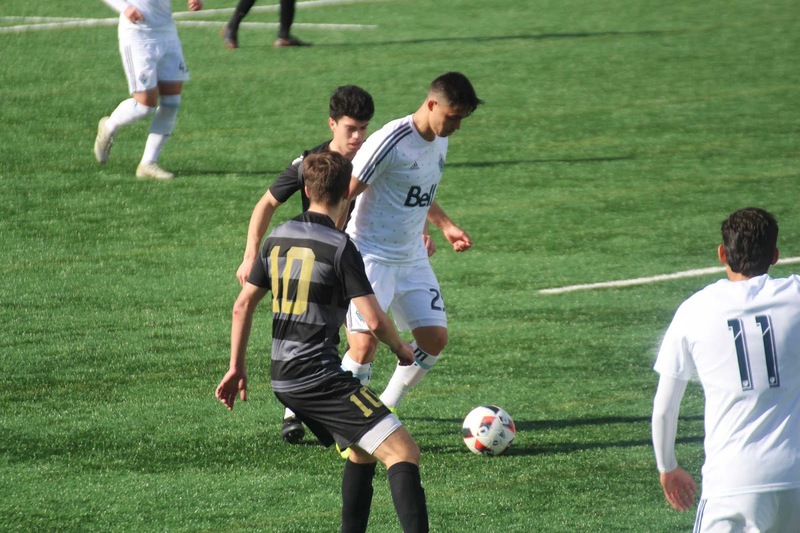 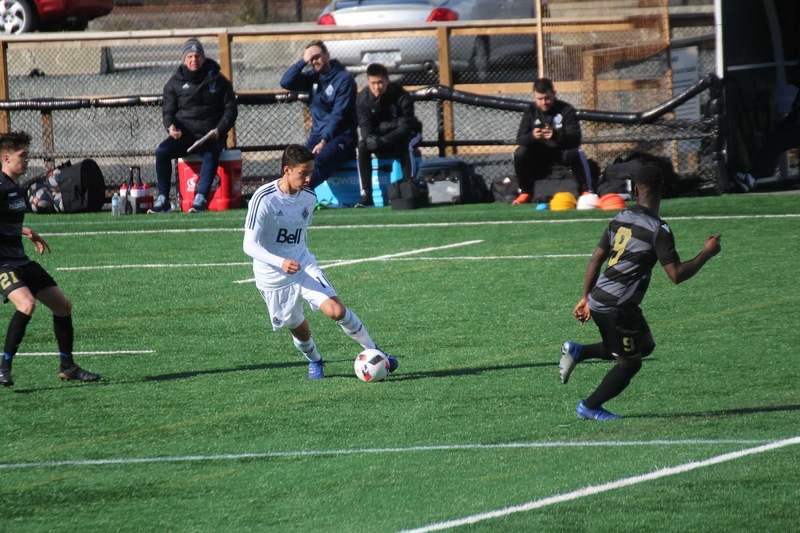 Merriman captained his father’s VIU Mariners side to a CCAA National Championship in 2017 and is the third member of the championship-winning team who will be vying for a spot on the Pacific FC roster this week. Ruby was 16 years old when he made his debut in the Canadian youth program in 2016 with coach Paul Stalteri. Ruby represented Canada at the 2017 CONCACAF Men’s U-17 Championship in Panama. 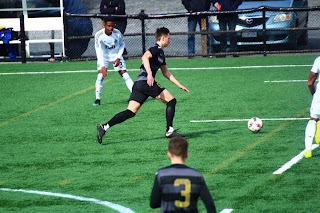 A consistent player throughout the ‘Caps development program, Ruby started all 26 of 27 games for the U-16’s. 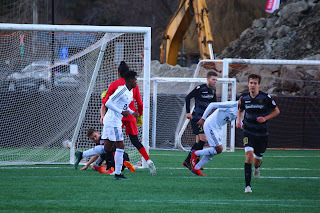 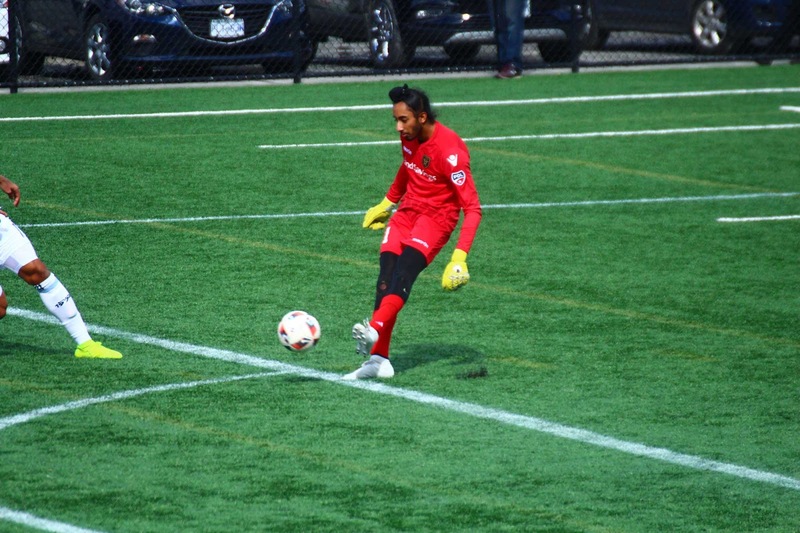 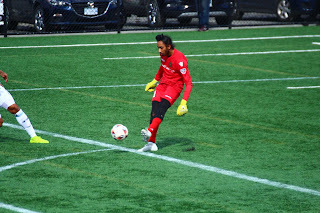 Hundal is well-known in the Victoria region, having captured a U SPORTS National Championship with the University of Victoria Vikes in his rookie season. 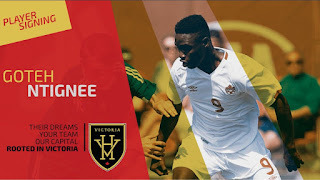 The 26-year-old carries a number of accolades from his five-year, varsity career at UVic, with National Championship MVP, Rookie of the Year (2011) and U SPORTS Player of the Year (2016) among the most notable. 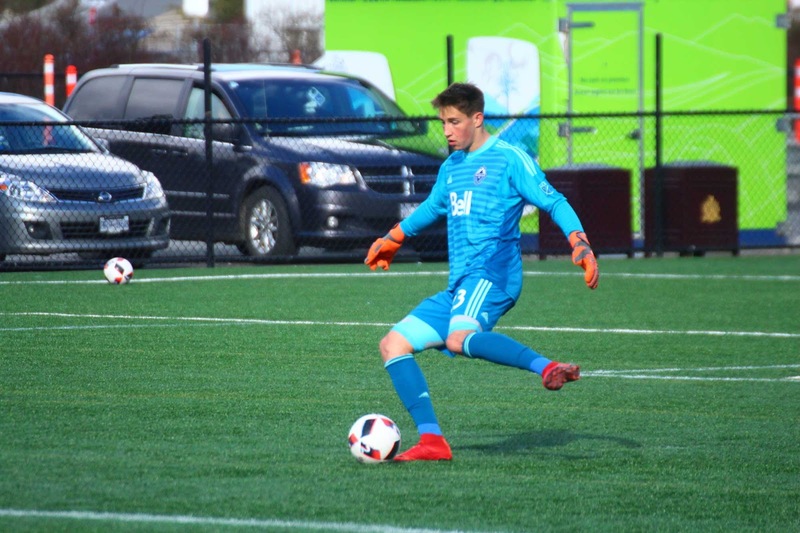 Son of Victoria soccer legend Simon Keith, Sean Keith featured for the famed American High School Bishop Gorman. Played for Lake Tahoe Community College and FC Tucson of the USL League 2, formerly of the Premier Development League. 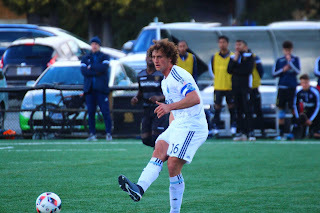 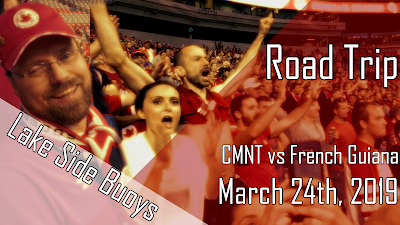 The French defender will make the trip to Canada to vie for a position with the Canadian side. 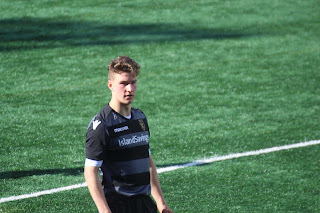 Seven made 12 appearances for Oudenaarde in 2017-18, collecting 238 minutes.